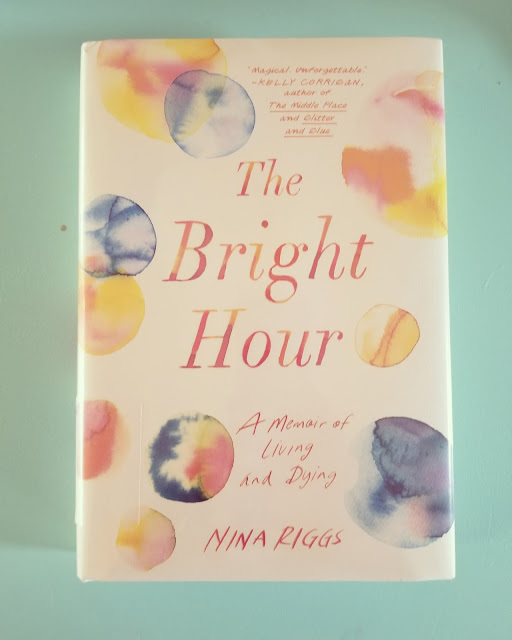 Let's just say, I'm barely keeping my head above water helping every one recover, the house clean, making it to work on time, giving the kids equal amount of attention and still finding time to clear my mind and breathe. Needless to say, I loved sitting down and thinking about some of my favorite things from this month. However, I am happily waving goodbye to August and welcoming September with open arms. Fall. That's all you have to say! Y'all, if you are even slightly interested in seeing Girls Trip, stop reading right this second and find a way to watch it. Hands down, best movie I have seen in awhile. I had a day out with three of my friends and we saw Girls Trip and then went to lunch. This movie is hilarious. I hollered, I laughed, I cried. This movie gave me all the feels. The line of up of Jada Pinkett Smith, Queen Latifah, Regina Hall and Tiffany Hadish are amazing together. And honestly, for me, Tiffany Haddish MADE this movie. If you haven't heard of Tiffany Haddish before, please do yourself a favor and go check her out on YouTube. Five stars!! I could watch this a million times and still laugh my head off! Earlier this summer I upgraded my Fitbit to the Charge 2. One thing I loved about the Fitbit Charge 2 option was the ability to change out bands. 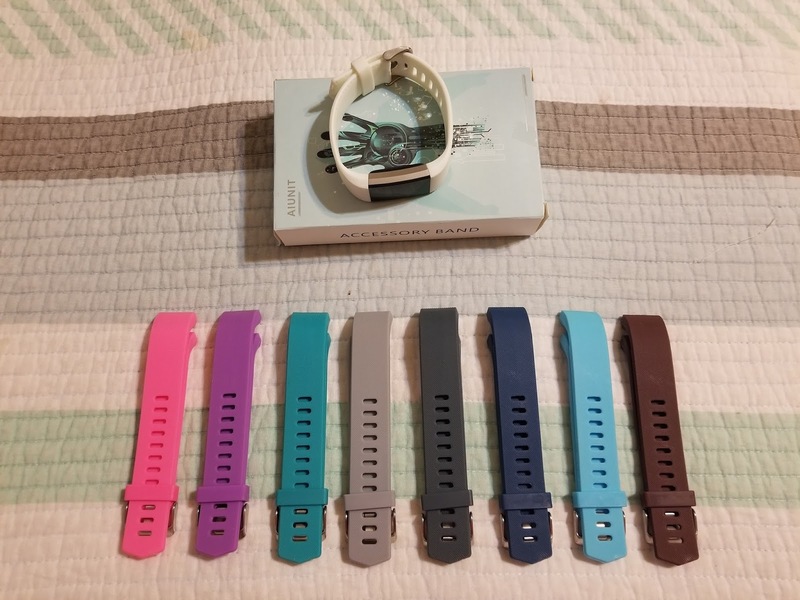 While scrolling across Amazon, I stumbled across AIUNIT's listing for a 10 replacement bands for under $20.00 (listing here). I couldn't order them fast enough. They were an item which qualified for prime shipping, so as a prime member I received the package within two days. I was slightly disappointed in the packaging, as the box holding my replacement bands were just put in a bubble wrap mailer, so there was slight damage to the box. However, the bands themselves were unharmed. The set of 10 included a black band, I gave that one to my husband. So, far I have switched my band to teal, grey and now I am wearing the white band. I love that I can easily switch out my bands based on my outfit or how I'm feeling. They feel exactly like the bands I received with my Fitbit, I haven't had any problems with fit or skin irritation. Again, if you follow me on Instagram, this is a no-brainer. I don't drink coffee every day, but this month I received many Starbucks gift cards and some days just needed a pick me up. Anyone who knows me, knows I have been doing my best to summons fall since the second week of August. Don't get me wrong, I enjoy summer - but Fall is everything. I've always been a fan of Iced Caramel Macchiato's; however, a friend told me she added toffee nut syrup in hers and I was intrigued. It was love at first sip. 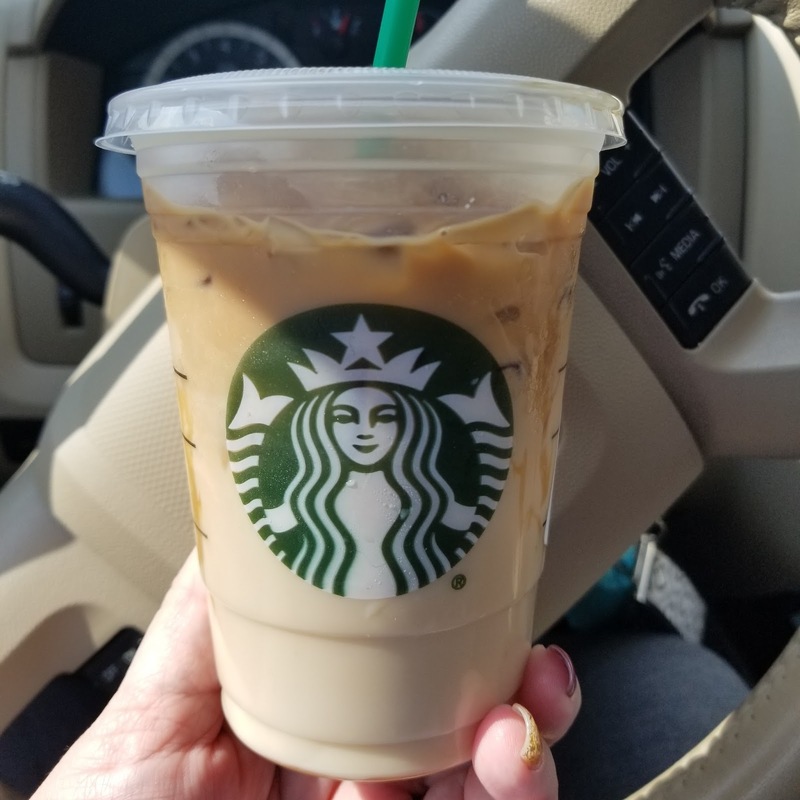 I know most people connect fall with pumpkin or pumpkin spice, but this Iced Caramel Macchiato with added toffee nut syrup made me feel every bit of fall! I've drank more than I care to admit this month. "And there it is: The beautiful, vibrant, living world goes on." 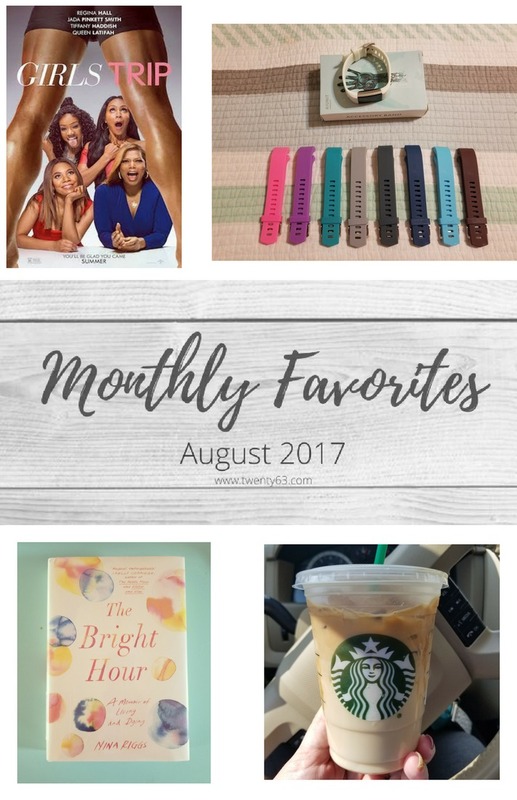 This post does not contain affiliate links, just random products or items I feel in love with this month. What were your favorite items in August? Did you fall in love with an old time favorite again or find something new that now you can't live without? Ouch! Hope all your boys are okay soon. Interesting post. It gives me a reason to sit and think whether I'm in love with anything but myself. ;) Will keep you posted.